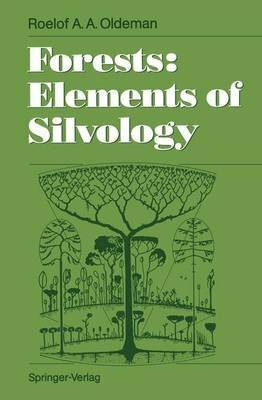 Silvology is the general science of forest ecosystems, without the usual division between Man and Nature. This systematic treatment of forests intends to integrate and harmonize existing approaches with the help of systems modeling in a hierarchy of close system levels, according to criteria of biological architecture, biomass production and species composition. Scientists and practitioners will appreciate this synoptic treatment of forests and their ecology, allowing the balance of holistic and reductionist viewpoints, and the placement of phenomena and techniques. Topics covered include: - introduction of the methods, - sections on "forest organisms," - a special chapter on trees, - "eco-units, " i.e. forest ecosystems developing after some zero-event like fire, storm or waterlogging, - "silvatic " "mosaics" built by the eco-units of different size, architecture and species composition, - a summary of silvological rules determining system's behaviour at every level, e.g. fragmentation and fusion, transfer of functions, irreversibility and process oscillation.